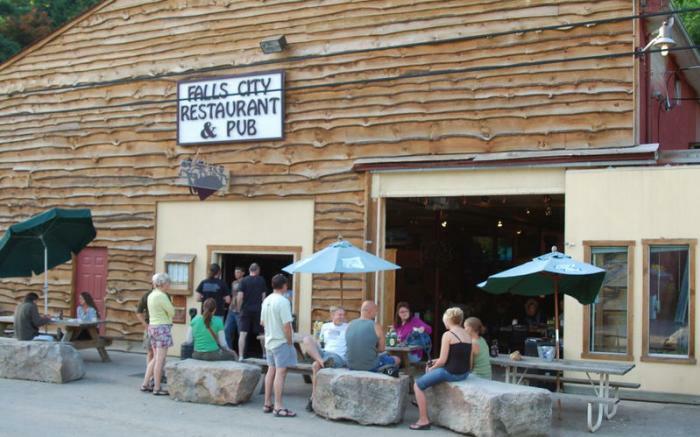 Looking for a great place to kick back after your ride on the trail or river? This is it! 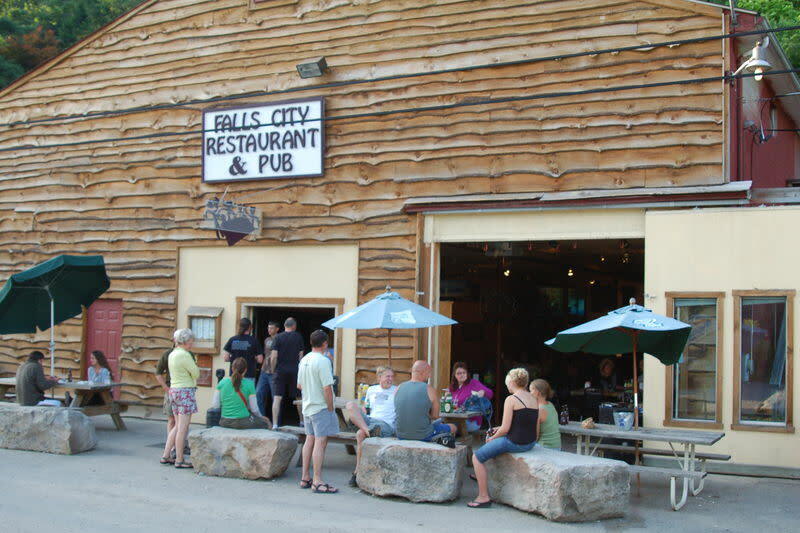 Ohiopyle's favorite place to hang, great food, huge beer selection, chill atmosphere.